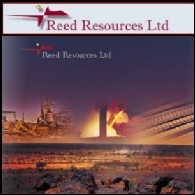 Neometals Ltd, formerly Reed Resources Ltd, is an Australia-based company. The Company is a minerals project developer. 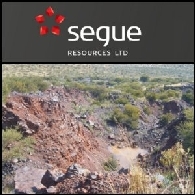 The Company's projects include Mount Marion, which is a high-grade lithium project and the Company seeks to produce high purity lithium from ore sourced at the Mt Marion Lithium deposit. 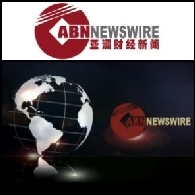 Neometals Ltd (ASX:NMT) and Mineral Resources Limited (ASX:MIN) have together announced that their jointly owned subsidiary, Reed Industrial Minerals Pty Ltd has entered into a conditional Memorandum of Understanding (MOU) with China&apos;s second largest lithium producer Jiangxi Ganfeng Lithium Co., Ltd (SHE:002460). 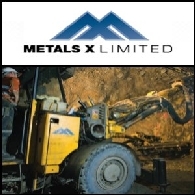 The Board of Metals X Limited (ASX:MLX) (OTCMKTS:MTXXY) is pleased to advise that it has reached a binding agreement to acquire the assets that made up the Meekatharra Gold Operations of Reed Resources Limited (Reed) from the administrator of its subsidiary GMK Exploration Pty Ltd (GMKE). 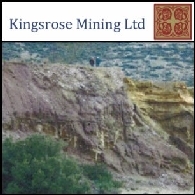 Kingsrose Mining Limited (ASX:KRM) is pleased to release Quarterly Activities Report for the three months ended 30 June 2010. 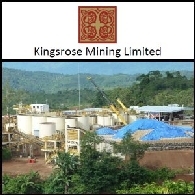 Kingsrose Mining Limited (ASX:KRM) announce that a large milestone has been reached with the Way Linggo Project receiving FINAL approval of its forestry permit, valid for a period of 20 years. 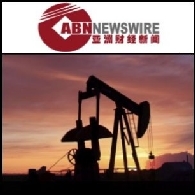 Australian diversified resources company Reed Resources Ltd (ASX:RDR) is in preliminary discussions with China Non-ferrous Metal Industry&apos;s Foreign Engineering and Construction Co. Ltd (NFC)(SHE:000758) to develop Barrambie vanadium project in Western Australia.